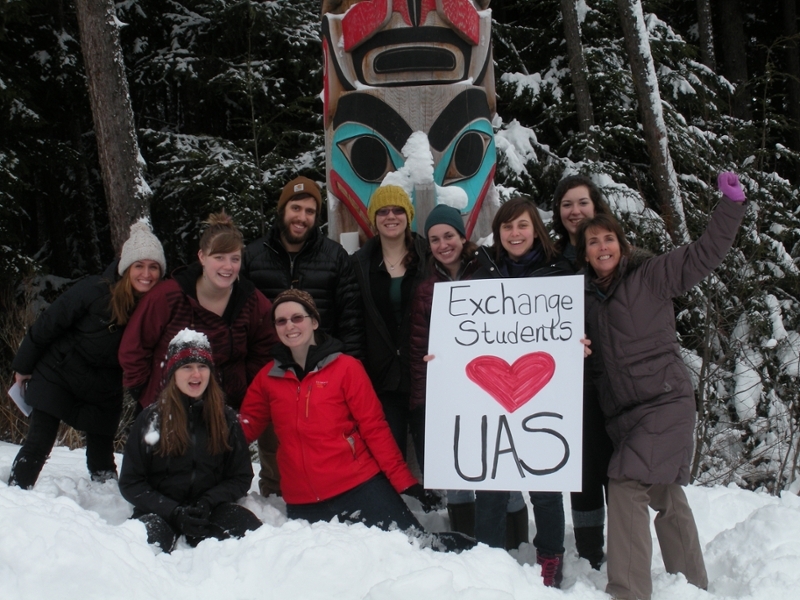 Your Alaskan Exchange Awaits You! We look forward to welcoming you to Juneau, the capital of Alaska, as well as the home of the University of Alaska Southeast! We understand you are coming from a far and have curiosities about this adventure. Marsha Squires, the UAS Coordinator will contact you via email once your placement has been accepted and confirmed. Be sure to respond to emails in a timely manner. Open communication will make all the difference in a smooth transition to your new home as well as obtaining the courses you need, arranging airport pick up, meeting other students and more.